Electropec - OVER Agro - z nami hodujesz najlepiej! Preparation for calves stabilizing water-electrolyte balance. 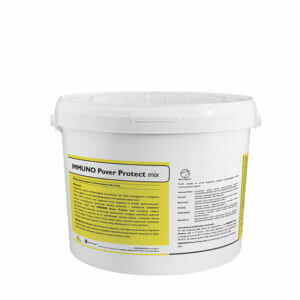 Electropec contains a specially developed set of elec­trolytes and substances, that neutralize metabolic aci­dosis. The preparation contains also glucose and glycin, which are a source of energy extremely important for weakened organism. The content of pectin and tannins guarantees the action against diarrheas. 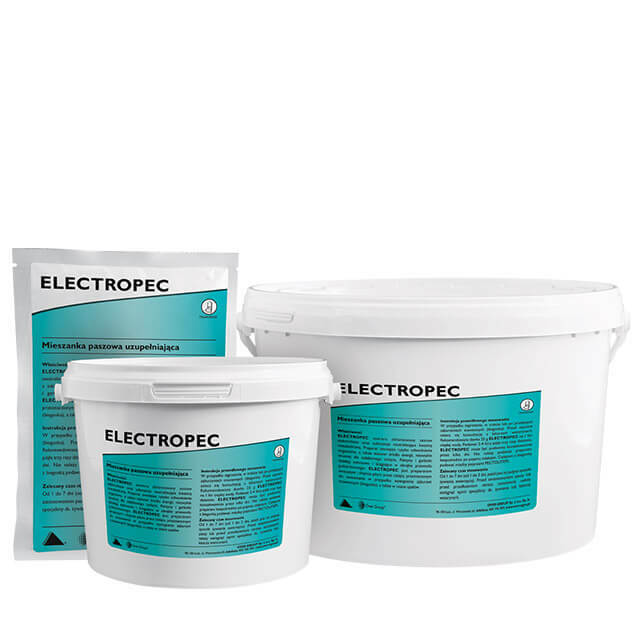 Electropec is an ideal preparation for use in hot weather, it is tasty and eagerly consumed by calves. In case of the risk, during or after diarrheas. The recommended dose is 25 g Electropec for 1 liter of hot water. Serve 2-4 liters of solution three times a day. Electropec can be administered for a few days. Do not administer the preparation directly after watering with milk. 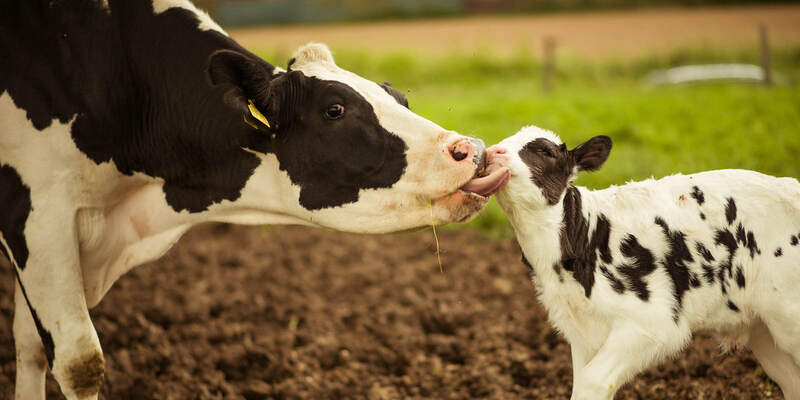 Give calves with diarrhea between the admi­nistration of Pectolit plus. 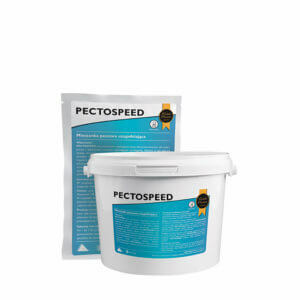 Pectospeed is a formulation that regulates intestinal tract, designed for calves and piglets with digestive disorders manifesting as diarrhea. 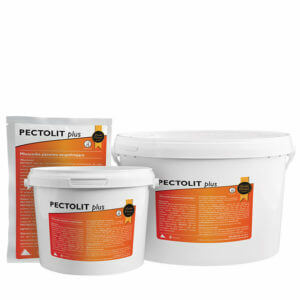 Pectolit plus is a complex formulation designed for calves with digestive disorders manifesting as diarrhea. 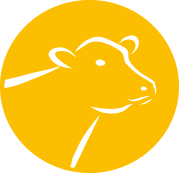 Specialist strengthening mix for calves.